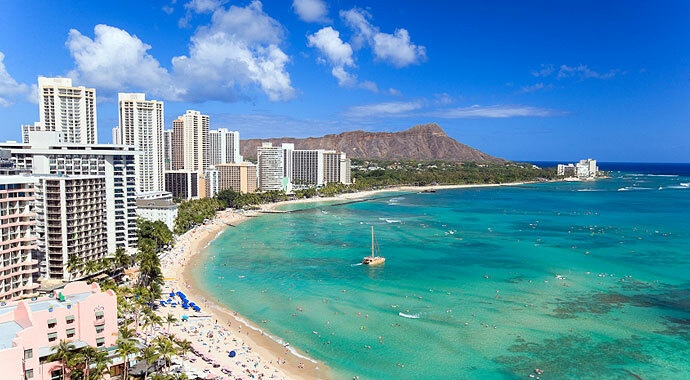 I'm in Honolulu, Hawaii for The Electrochemical Society's Pacific Rim Meeting (PRiME) on Electrochemical and Solid-State Science. I'll be presenting on behalf of my advisor in the State-of-the-Art Program on Compound Semiconductors symposium. I love to travel and talk about our research, and even if the day-to-day drudgery of experiments can be soul-crushing sometimes, conferences are definitely one of the perks of my job and make me love being a scientist. I lucked out in several ways -- not only lucky that I got to come here in the first place, but also I'm the FIRST speaker of the FIRST session on the FIRST day of the conference. So I get the rest of the week to relax and enjoy myself in Waikiki! Oh, and attend talks and network, of course.